We “Satguru Agencies” are Sole Proprietorship based company, engaged in Wholesaling, Trading, and Service Providing a qualitative assortment of Adhesive Tapes, Sketch Wrapping Tapes, etc. 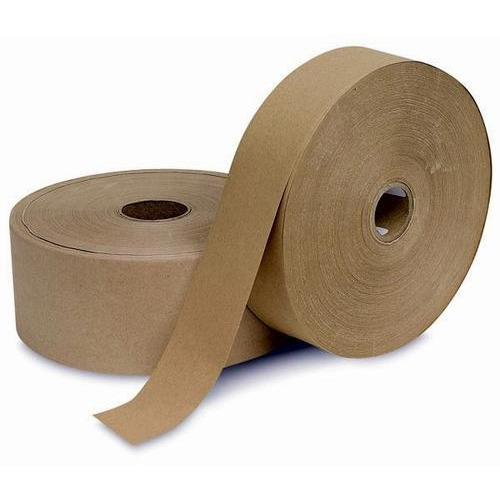 We are a renowned Wholesaler, Trader, and Service provider of Adhesive Tapes, Sketch Wrapping Tapes, Shrink Film, Air Bubble Packing Rolls, etc. We also provide service of these products.